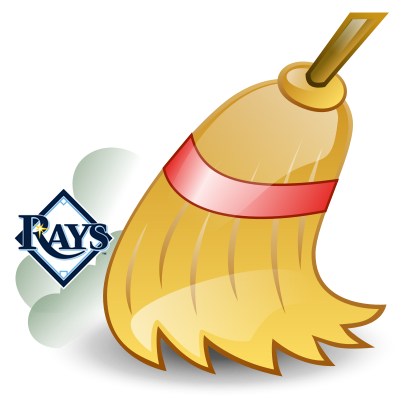 The Tampa Bay Rays are 5-10 on the road this year. They were shut out at home last night. They are three games under .500. They are 4-6 in their last ten games. Beyond Evan Longoria (hitting .234 this season), Corey Dickerson and Logan Morrison are their 'stars'. Basically, they stink. And yet, they sit only 2.5 games behind your Carmine Hose. The Rays come to Fenway for a three-game set starting tonight. We are sending Rick Porcello, Chris Sale and Drew Pomeranz to the hill. Do you get the drift of where we're going? Let's spell it out for you in bold lettering: The Red Sox need to smoke the Rays in a sweep before heading back on the road. Simple. Do-able. Needed.